Google have recently announced that they will soon be releasing their very own official WordPress plugin called “Site Kit“. 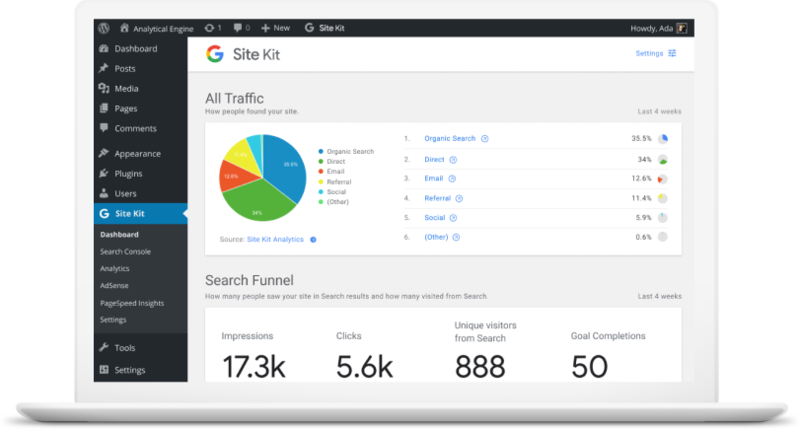 Site Kit is Google’s official (free) version of an all-in-one plugin to integrate Search Console, Analytics, AdSense and PageSpeed Insights directly on your WordPress website dashboard. 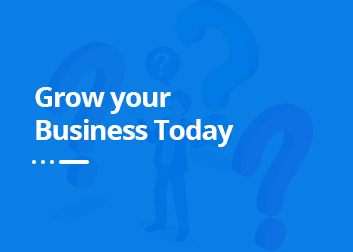 With the plugin installed on your website, you will be able to safely link your account and view insights from all of the Google tools, without having to visit each of them separately. The plugin also includes some other useful features, such as one click access to analytics for individual posts/pages on the admin bar. The plugin will be free for everyone, but will initially only be available for “beta testers” that have registered their interest. The beta is due to open in 2019.